Goodyear Wrangler HP lets you to get the most from everyday motorway driving. Goodyear Wrangler HP lets you to get the most from everyday motorway driving. 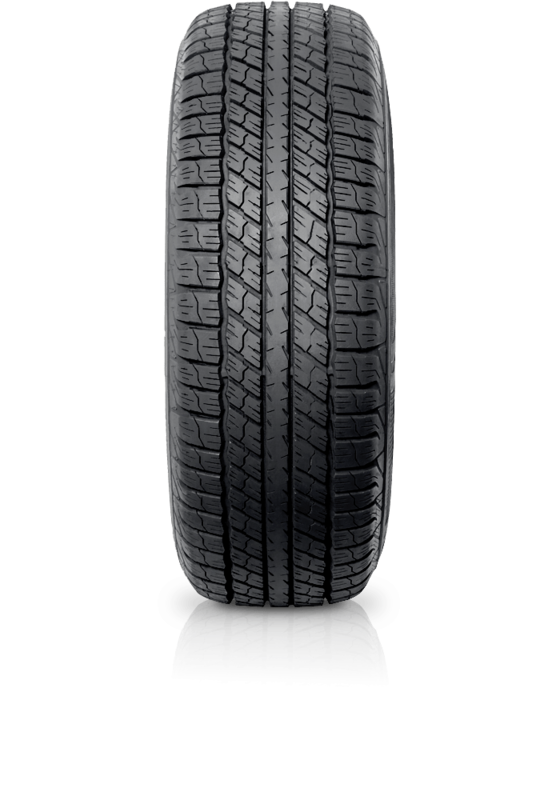 The Wrangler HP was developed to blend on-road performance handling with year-round allseason traction and features a symmetric tread design with wide outer shoulders and large intermediate blocks to provide responsive handling and grip in all conditions.